Issue 12 of Candy by Luis Venegas. 10th anniversary issue. 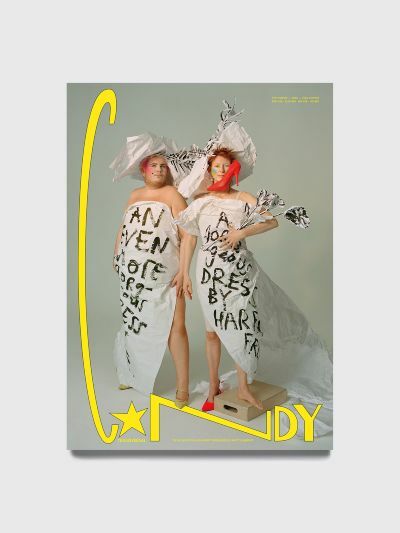 Features Candy Darling, Marsha P. Johnson, Jackie Shane, Amanda Lepore, Mariette Pathy, Frand Lebowitz and more. Please note that this magazine has several different covers which can't be specified by order. 460 pages. Edition of 1500 copies. Measures 34 x 25 centimeters.